At Hillary's, we believe in doing the right thing by helping to create the conditions for all people to live a better life. We have established a network of collaborative relationships that enable you to make a difference through our Gifts that Give initiative. Our Heartland Hunger Relief Gift Basket can help you show appreciation, say thank you, or send well wishes while helping to support Second Harvest Heartland, the Upper Midwest's largest hunger relief organization. Shipping costs may vary for multiple baskets delivered to a single address. You will be contacted before your order is processed. Purchase a Heartland Hunger Relief Gift Basket filled with sweet and salty treats for your business associates, friends or family and 10% of the proceeds will be donated to Second Harvest Heartland. Each basket includes a special card acknowledging that this is a Gift that Gives. 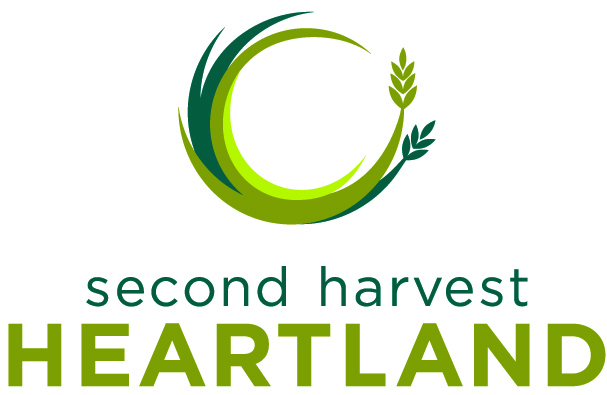 Learn more about our "why" behind our alliance with Second Harvest Heartland.